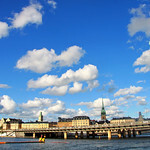 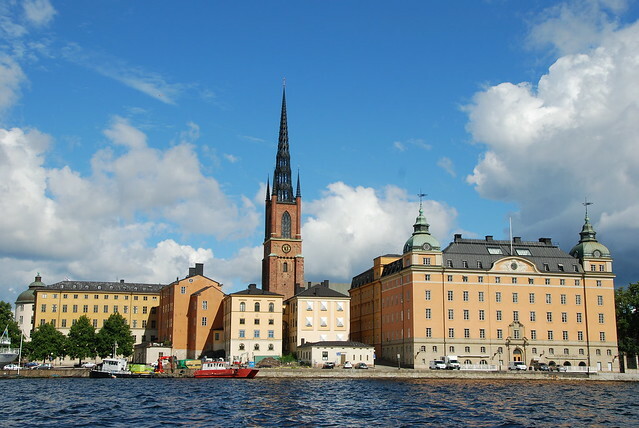 Stockholm is the biggest city in Scandinavia. 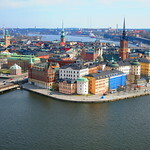 It's a green coastal city built on 14 islands. 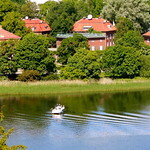 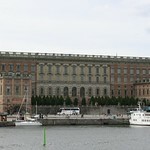 There are a lot of historical buildings from different eras in the Swedish history. 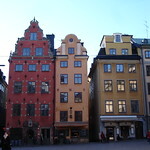 Gamla Stan (old city) is an area with many nice little boutiques. 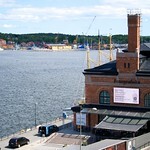 There is a nice area on the west side of Sodermalm called Sthlm Design District with about 30 companies selling design products.